Wicked is one of those curiously enigmatic words that encompass a variety of meanings. Firstly, it may be used in reference to someone who is evil or villainous, such as our favourite fiery Dark Lord, Sauron. 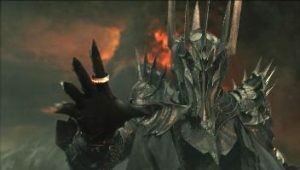 Sauron, portrayed by Sala Baker, in Peter Jackson’s The Lord of the Rings: The Fellowship of the Ring. Wikimedia Commons. Wicked may also be interpreted as meaning ‘playful’ or ‘enjoyably malicious’ – a person may have a “wicked sense of humour”. Alternatively, wicked may mean something that, while not actively malicious, is still rather unpleasant. For example, when deprived of caffeine and sleep, I am known to possess a “wicked temper”. 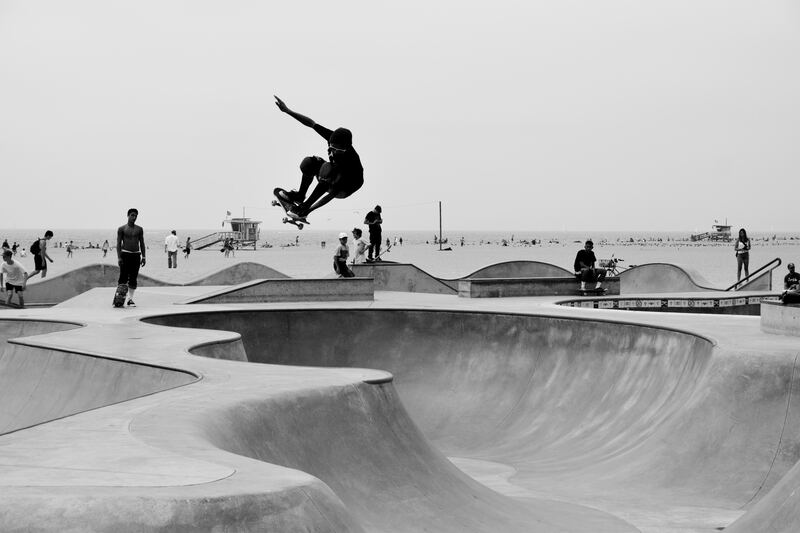 Finally, wicked has recently been appropriated as an informal slang term meaning ‘excellent’, as in the case of our two scruffy skateboarders. Wicked was soon adopted by the British youth culture in the 1980s, spreading to become a globally used term.